Improve infrastructure in established neighborhoods showing signs of distress and emerging high-growth areas in need of connectivity. Infrastructure improvements include sidewalks, streetscape, curbs and gutters, storm drainage, landscaping and pedestrian lighting. $55 million on this year’s ballot to fund capital projects and address immediate infrastructure needs in our city’s older neighborhoods and emerging high-growth areas. 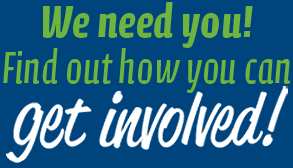 Support the Comprehensive Neighborhood Improvement Program (CNIP) to improve emerging high-growth areas or redevelopment areas that are in need of increased connectivity to shopping, entertainment and employment centers. 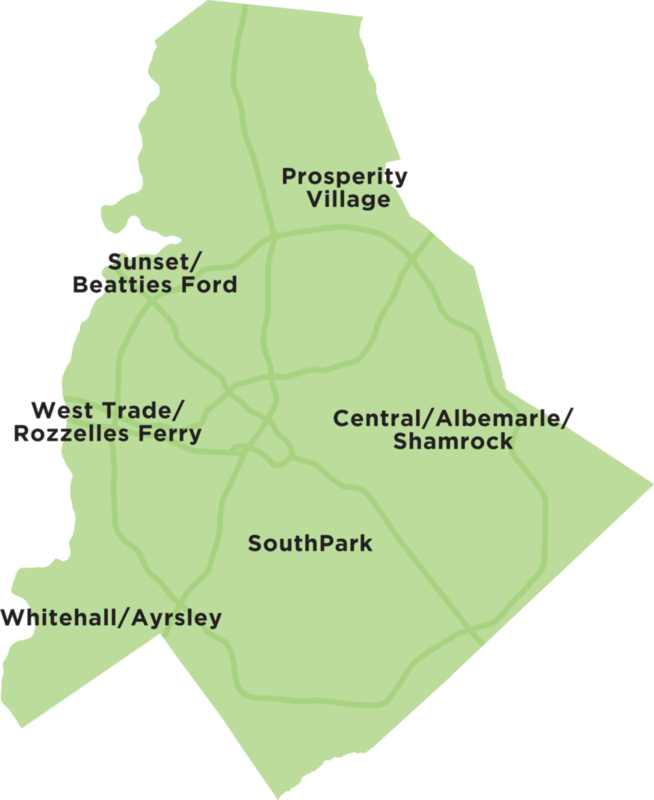 CNIP neighborhood areas include: Central/Albemarle/Shamrock, Prosperity Village, SouthPark, Sunset/Beatties Ford, West Trade/Rozzelles Ferry and Whitehall/Ayrsley. Link neighborhoods with employment centers, parks, transit and schools. 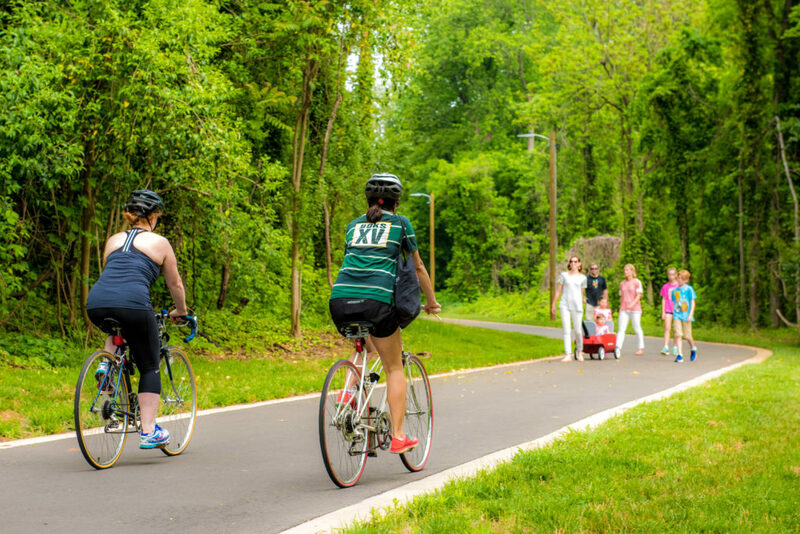 Connect streets, sidewalks, trails and bike lanes to enhance existing community assets and provide more mobility/transportation options. Leverage investments to maximize public/private partnerships. Neighborhood reinvestment program in South Charlotte. Public/private redevelopment opportunities in the Eastland Mall area. To learn more about the city’s Comprehensive Neighborhood Improvement Program (CNIP), please click here.